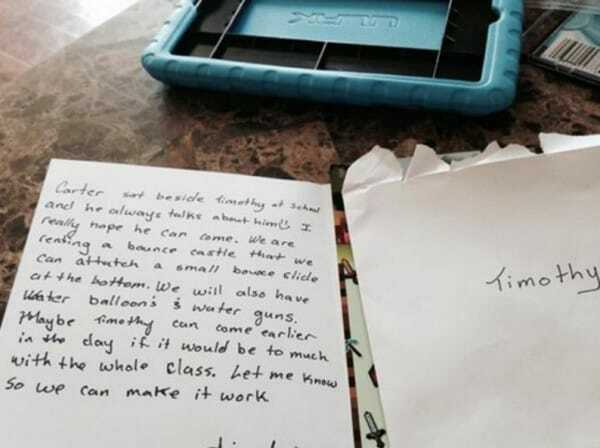 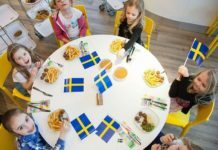 This Little Girl’s Brilliant Letter Resulted in Her Dream Birthday Party – at IKEA! 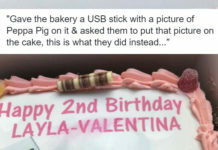 Is This the Biggest (and Funniest) Peppa Pig Cake Decoration Fail EVER? 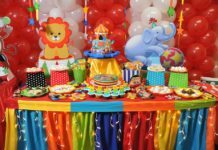 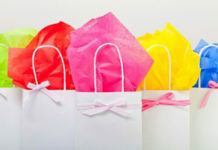 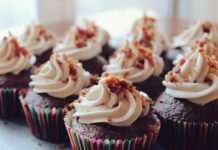 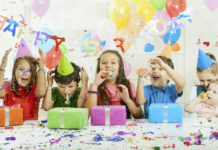 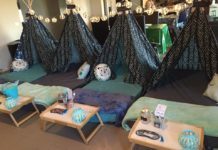 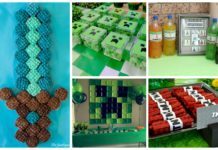 How to Throw the Most Awesome Kids Party Without Even Trying!